The heart of Brampton Dog Walking Services is your dog's happiness. We are a team of experienced, professional dog walkers based in Northampton delivering a flexible service to our valued customers. Our walkers cover a wide range of locations and strive to make their service convenient for you and your pet. 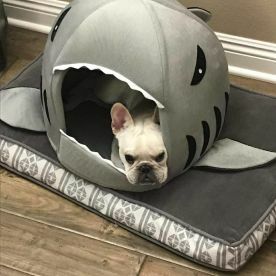 Wherever your day-to-day life takes you, you can rest assured that your dog will be enjoying as much green space as possible, will have the chance to play, and will receive lots of love and consideration. If this sounds good to you, why not drop us a line on 07377432307? Our walkers aim to make the walk a highlight of your dog’s day. They’ll come to collect your dog from your home or office, and will plan a route which takes in plenty of open green space, where your dog can be let off the lead and enjoy time to play. Our walkers may walk two or three dogs at the same time, to encourage friendliness and interaction – please do let us know if you would prefer an individual service. We understand that each dog is different, so we tailor our services to suit them best. 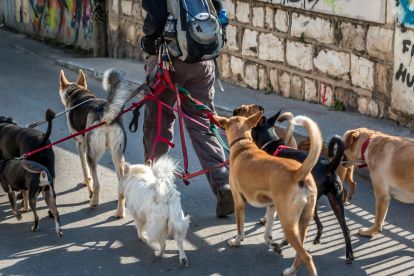 Our dog walkers ensure that each dog receives the dedicated time and attention that they need. 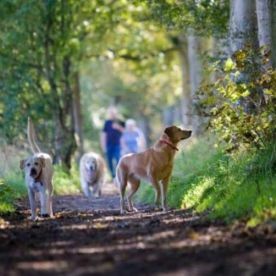 We’ll take note of your dog’s favourite routes, and will endeavour to include green spaces on our route, where dogs can be allowed off the lead and roam free without any concern for road traffic. Please note that Brampton Dog Walking Services may not be able to honour booking requests made.